Gary studied at the Royal Northern College of Music gaining a BA degree and professional performance diploma before joining the internationally recognised contemporary music group Remix Ensemble in 2000. He has performed solo works by Berio, Henze, Turnage, Jolivet, Rebecca Saunders, and gave the first performances of Olga Neuwirth’s solo trumpet work ‘Laki’ in Paris, Vienna, Strasbourg, and Porto. 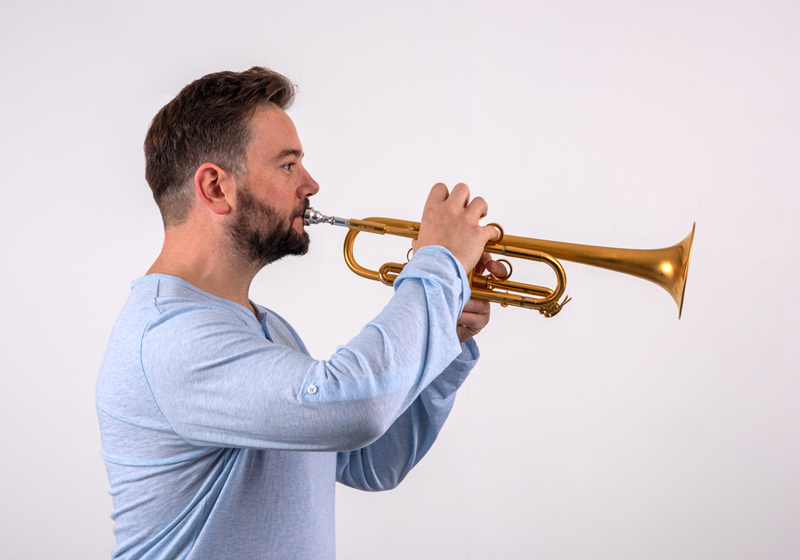 Gary holds the position of Sub-Principal Trumpet of the BBC Philharmonic and is also a trumpet tutor at Manchester University and at the Junior Royal Northern College of Music.